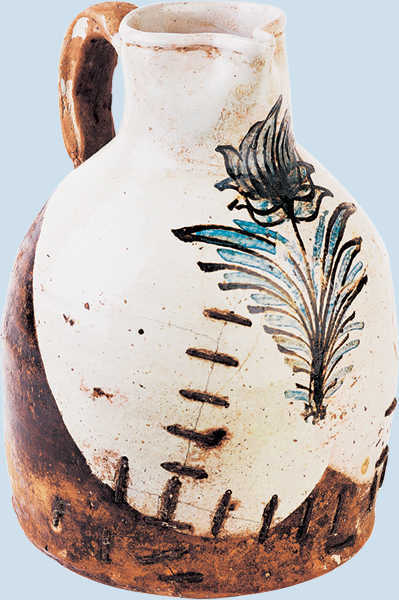 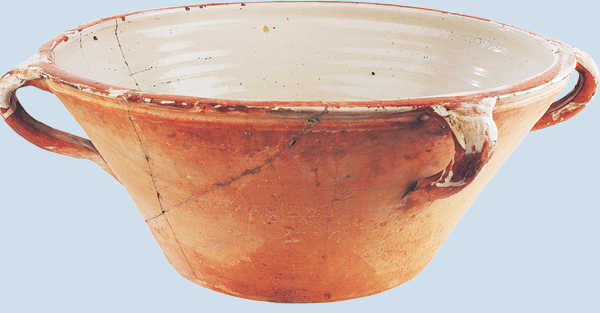 Until recently, the only earthenware vessels we knew of that we could be sure had been made in potteries in Gipuzkoa (because they had been recognised by the potters themselves) came from Zegama. 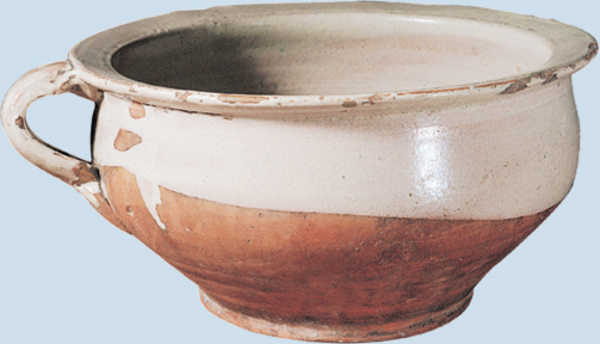 Recent archaeological excavations by Alfredo Moraza and Juantxo Agirre, of the Sociedad de Ciencias Aranzadi have allowed us to identify some others as being from the pottery in Eskoriatza. Some other vessels shown here may come from these workshops or from other potteries in the province. 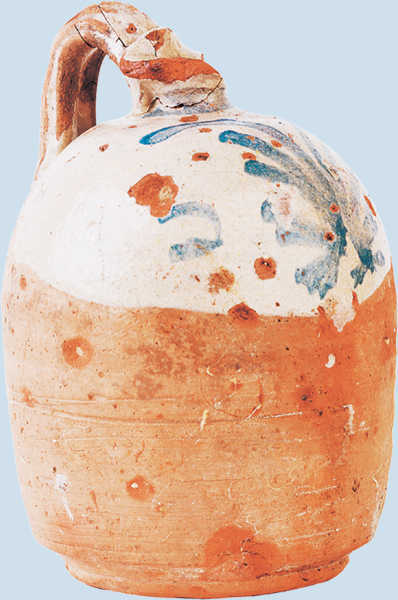 Others were imported from Alava (Ixona, Erentxun, Igeleta, Uribarri Ganboa, Elosu, Galarreta, Narbaxa and very probably from Vitoria-Gasteiz), and to a lesser extent from potteries in the province of Bizkaia (Biscay), the French Basque Country, Navarre and possibly from other manufacturers in nearby regions. 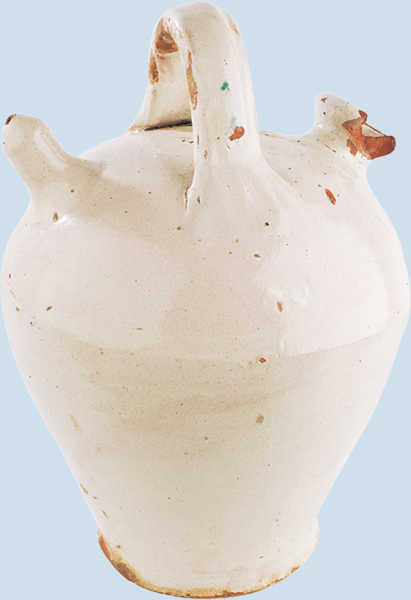 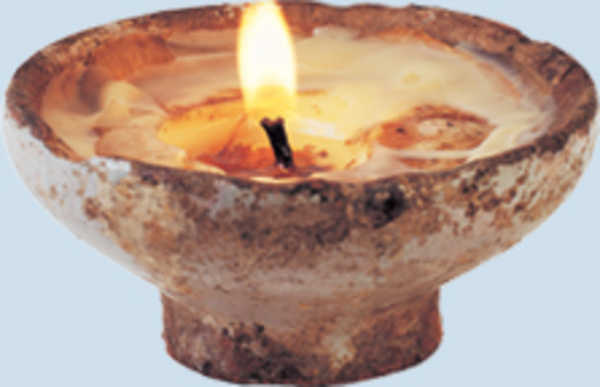 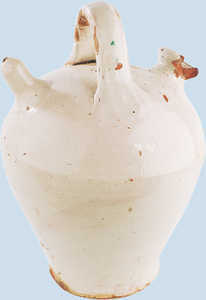 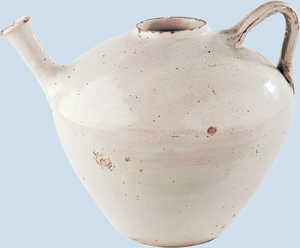 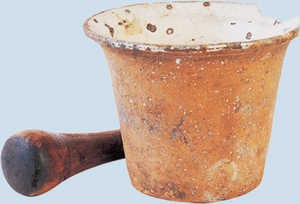 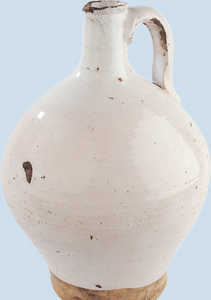 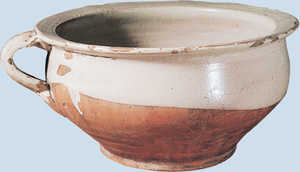 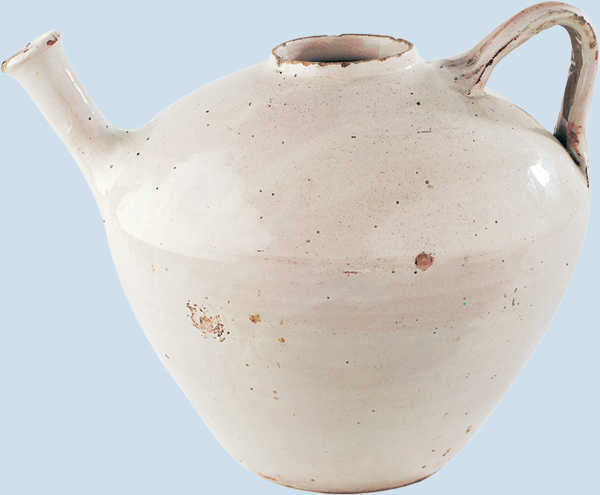 Other vessels represent or are influenced by similar or practically identical vessels to those used in Gipuzkoa. Together they give us some idea of the earthenware and stoneware vessels that were commonplace in homes, convents, etc. until recently. 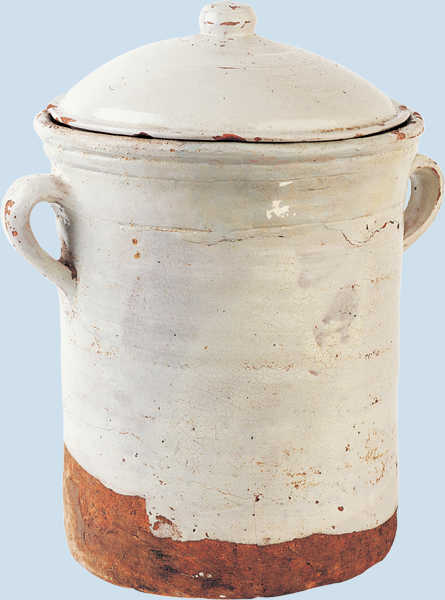 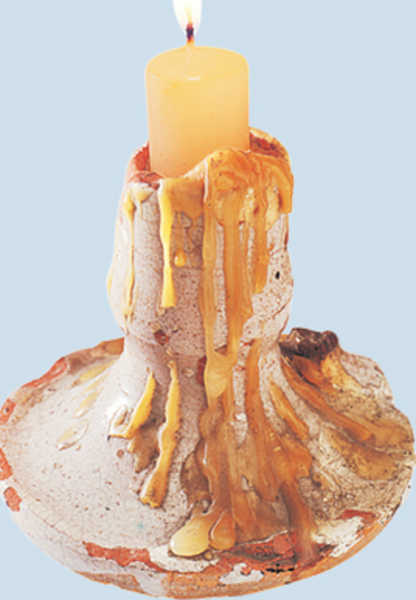 We have also provided some information on the potteries of Gipuzkoa themselves, all of which have now disappeared, and particularly the ones in Zegama and Eskoriatza. Only one kiln, in Eskoriatza, has weathered the elements, where it still stands as a monument to our cultural heritage.